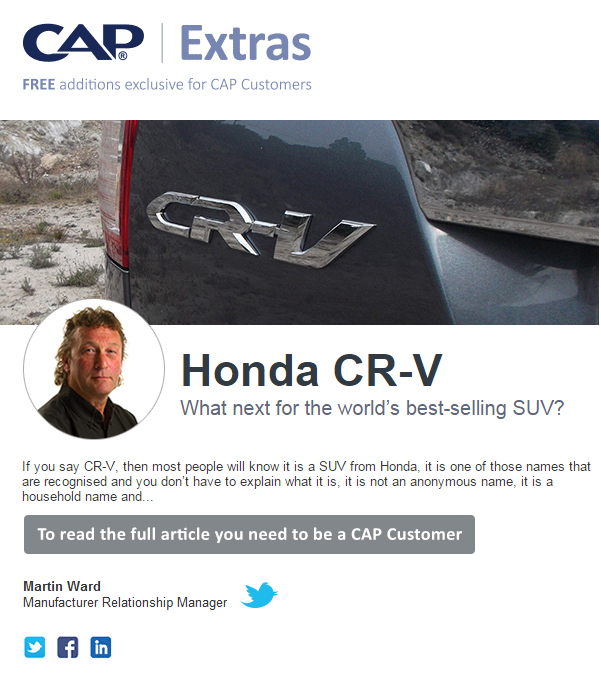 David Saville, of CAP New Vehicle Data, discusses the implications for future car choices of tightening Euro emissions standards at CAP Automotive, Leeds. What next for the world’s best-selling SUV? 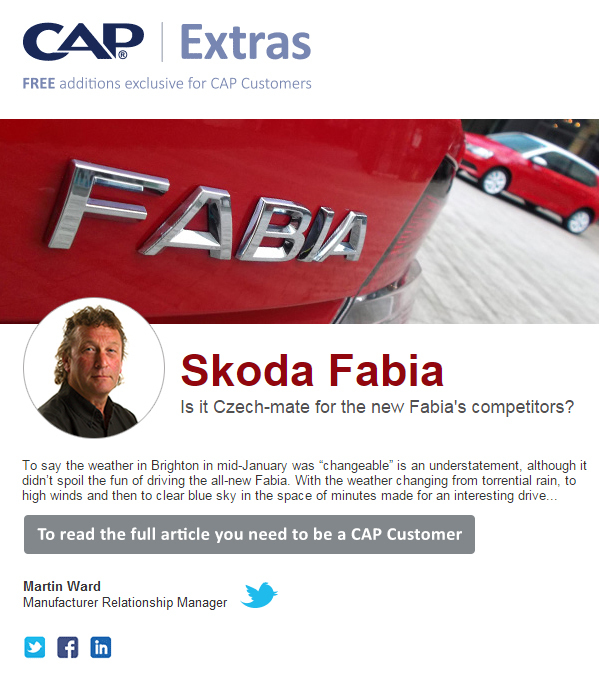 Is it Czech-mate for the new Fabia's competitors? 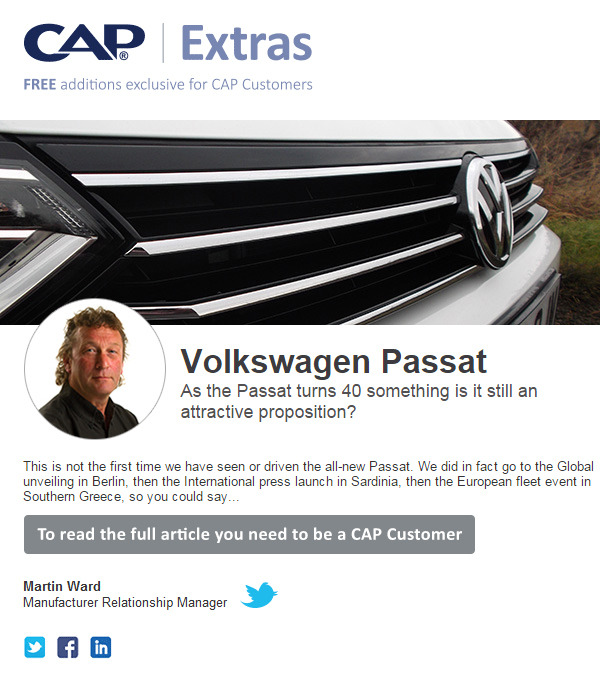 As the Passat turns 40-something is it still an attractive proposition?